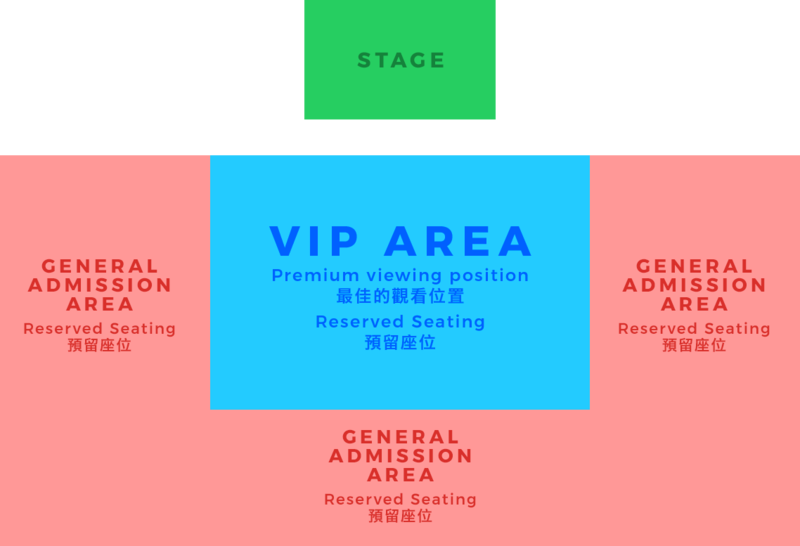 Ticket holders get 1-day access to C3AFA Hong Kong exhibition at Hong Kong International Convention Center! More details on collection will be announced! 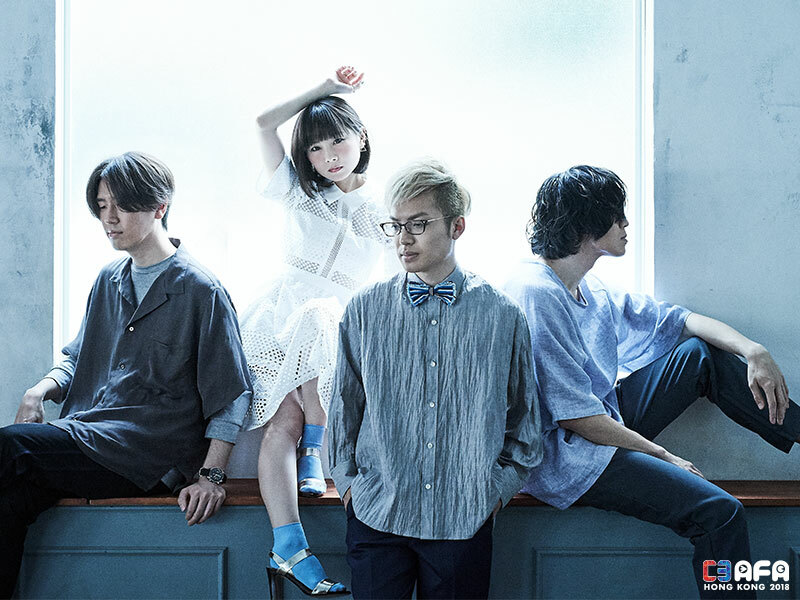 fhána is a four persons unit consists of three male sound-producer, Junichi Sato, yuxuki waga, kevin mitsunaga and female vocalist, towana. They made their major debut by releasing “Que Sera, Sera” (Ending Theme of TV anime ”Uchouten Kazoku”) on Aug 2013. And they were elected as a pair of “iTunes NEW ARTISTS 2014” as a brightest newcomer in 2014. They released their 12th Single “Hello!My World! !” (Opening Theme of TV anime ”Knights&Magic”) on 2 Aug 2017. They continue to present various musicality while keeping close to the world-view of animation works by being in charge of the theme songs. They also do world-wide performance show and produce work with other artists actively. 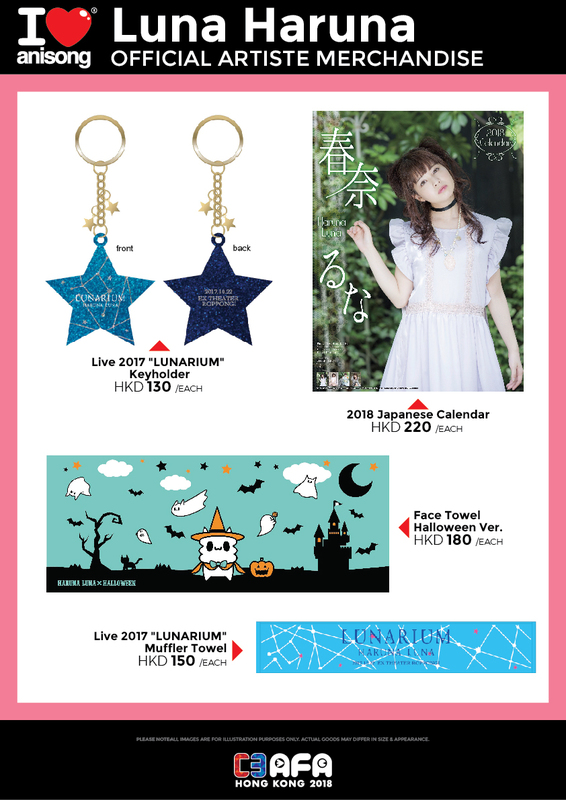 Luna Haruna is an Anisong artiste that sings various popular anime series theme songs, such as “Sword Art Online”, the “Monogatari” series, “Saekano: How to Raise a Boring Girlfriend”, etc. Her popularity couldn’t be contained within Japan, with numerous invitation offers to perform overseas. Her cute looks and grounded vocal are what captivate many. Recently, she has also started being active as a voice actress. 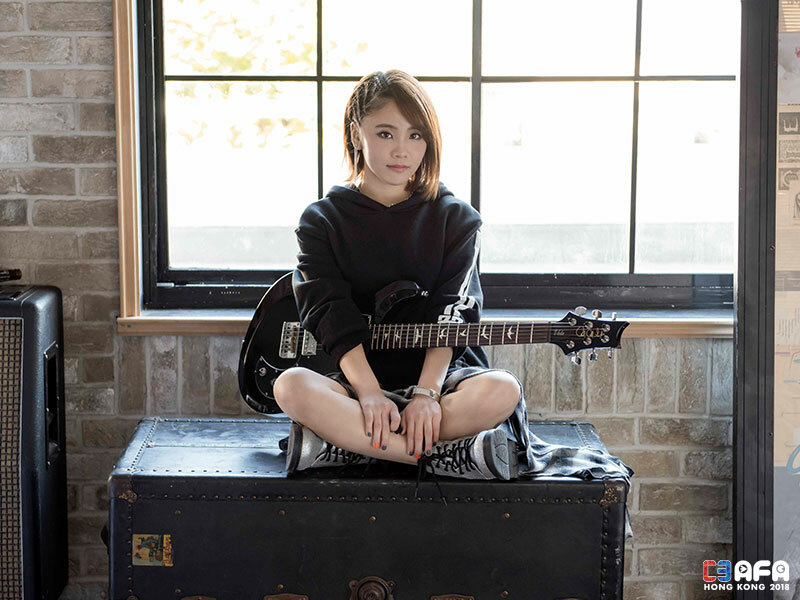 Shiena fell in love with music in middle school, when she laid hands on her father’s old guitar. That interest expanded from not just guitar, but also into singing/songwriting. Before she knew it, she began dreaming of singing on a large stage. In 2014, she won the grand prize at the Flying Dog Audition (a popular singing contest). 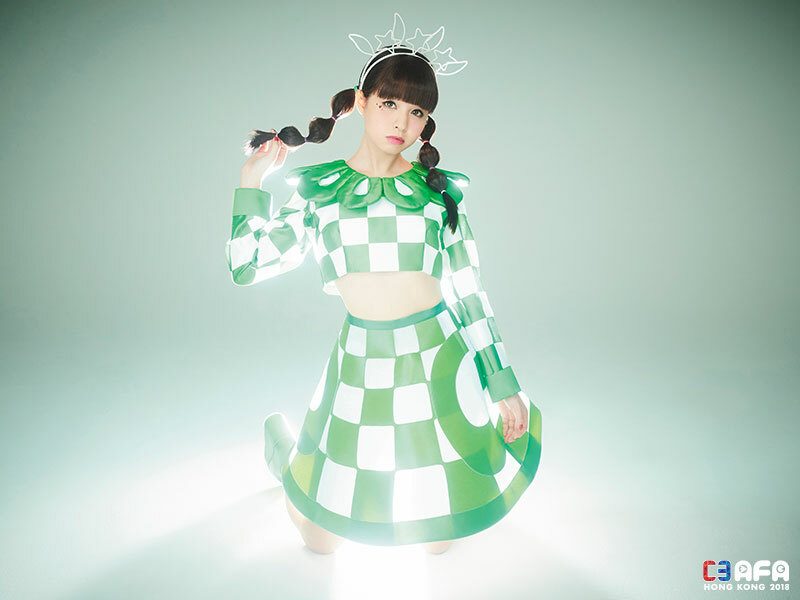 In 2015, her debut song, “Fubuki”, was the ending theme for the television anime “Fleet Girls Collection (KanColle)”, and was released as a single that same year. She was 17 at the time. 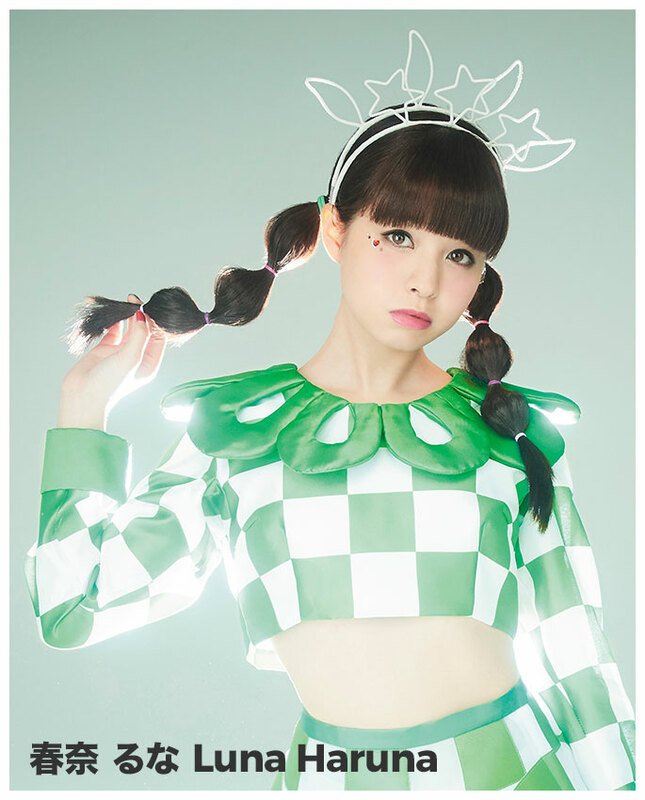 Her second single included the songs “Brand-new World”, which was the theme song for the television anime “The Asterisk War”, and “Piacere”, which was the theme song for the anime “ARIA The AVVENIRE”. Her third single, “The Asterisk War”, was the theme song for the television anime’s second season, and her fourth single, “Kikan”, which was the theme song for “KanColle:The Movie”, was a smash hit. Her videos have received over 13 million hits on YouTube. 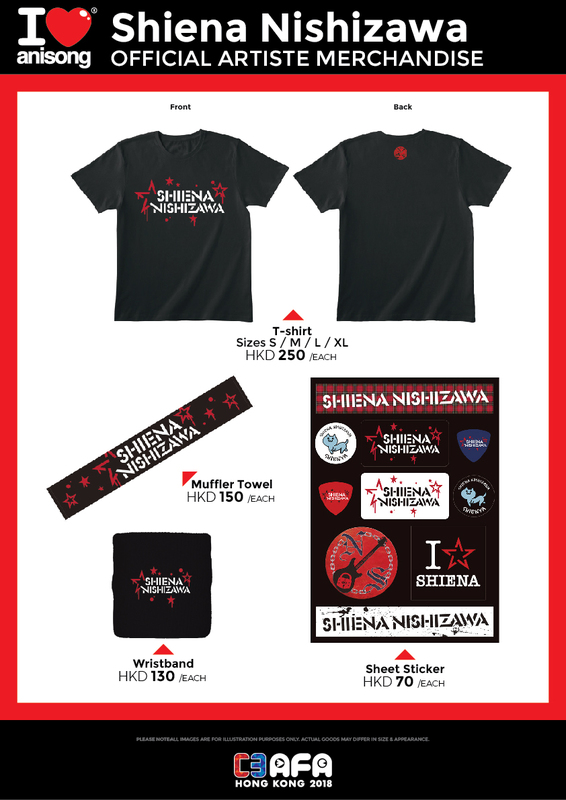 On March 15th, 2017, Shiena released her first full-length album, entitled “Break Your Fate”. 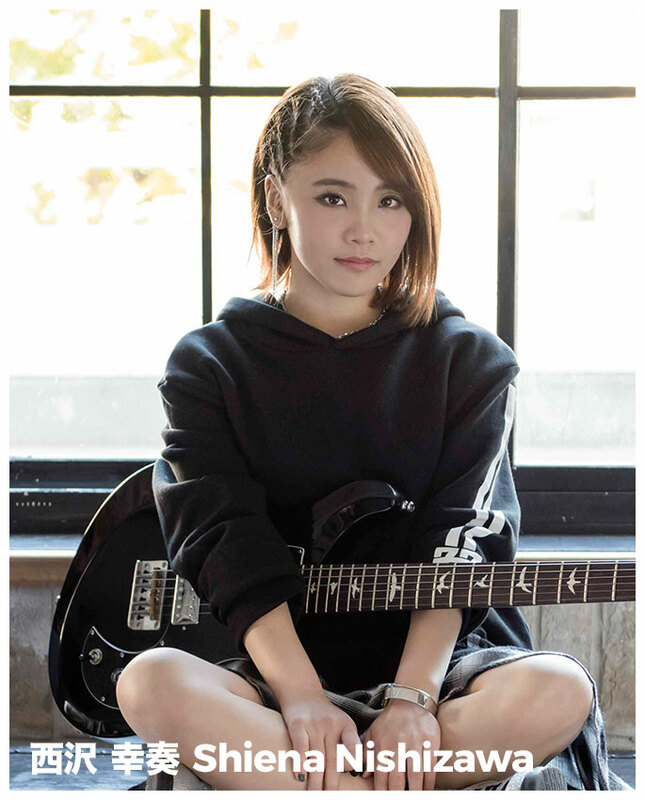 This album features a rock sound that showcases Shiena’s evolving talents, and shows that she is leading Japan’s next generation of talented artists. Their appearance at C3 AFA Singapore was their first ever performance in Singapore. *Lineup of appearing members will be confirmed at a future date. Tickets on sale 20 Dec, 10am at Cityline and Tom Lee Music outlets! There will only be 100 Autograph Posters per artist, making it a total of 400 Autograph posters from 4 artists to be given away. Registration opens on 29 January 2018, 6pm and closes on 2 February 2018, 11:59am. Please complete your registration early, as posters will be awarded based on first come first serve basis. 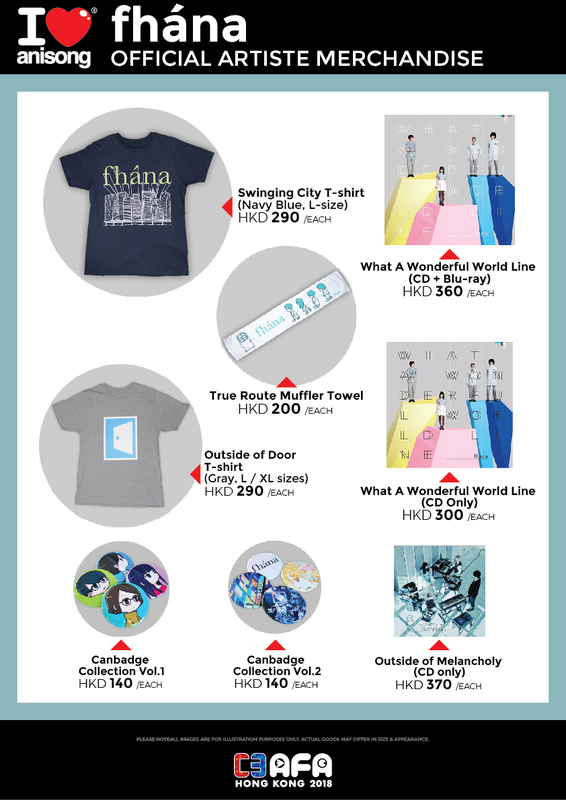 *Not all VIP will receive autograph poster. Organisers will have final decision on the outcome. Unauthorised photography, filming or recording is strictly prohibited in the event hall. Bag searches will be conducted prior to entering the event hall. Bags bigger than the dimensions of 38 cm X 30 cm X 20 cm (15 inches X 12 inches X 8 inches) as well as all cameras, video/ voice recorders, stools, folded chairs are not allowed in the event hall. Please place restricted article(s) at the Concierge or self-service lockers at the Ground Floor Level. For safety reason, selfie stick is prohibited in AsiaWorld-Expo. Age limit: 6 or above (Aged below 12 is advised to be accompanied by an adult). Smoking is prohibited in AsiaWorld-Expo. No outside food and beverage is allowed in AsiaWorld-Expo. No glass bottles are allowed inside the event hall. 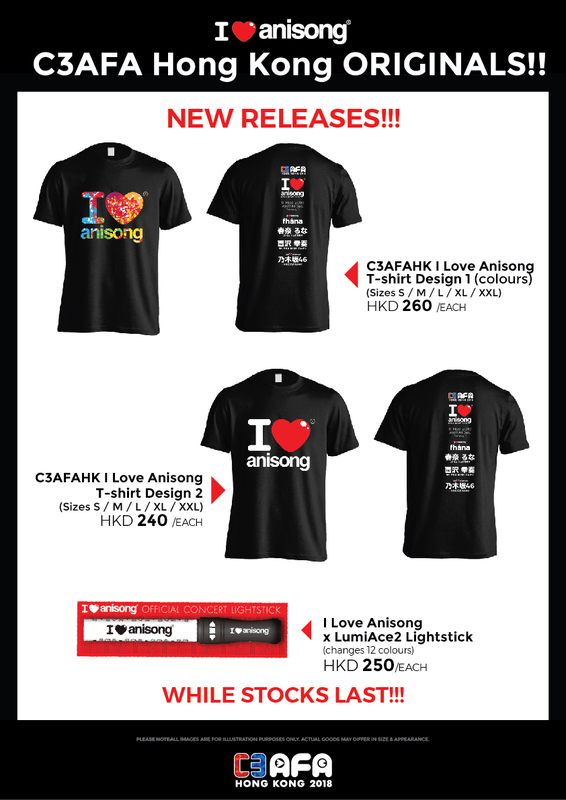 Selling or distributing unauthorized merchandise or other items is strictly prohibited within AsiaWorld-Expo premises.